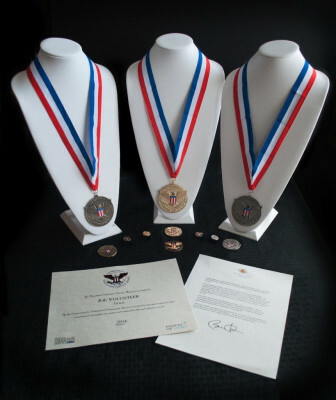 TeenHOP Is An Official Certifying Organization for the President's Volunteer Service Awards Program! 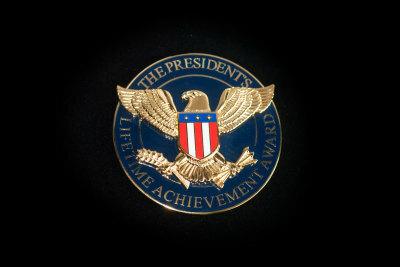 Presidential recognition sets you apart from your peers. It is a tremendous honor. Even though you may not seek recognition, your example can deliver a powerful message that encourages others to take action. 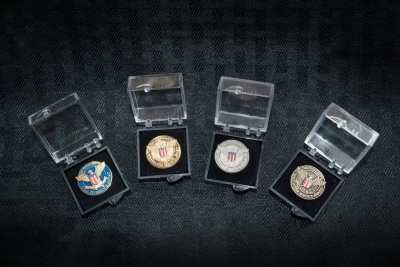 The President’s Volunteer Service Award recognizes United States citizens and lawfully admitted, permanent residents of the United States who have achieved the required number of hours of service over a 12-month time period or cumulative hours over the course of a lifetime.